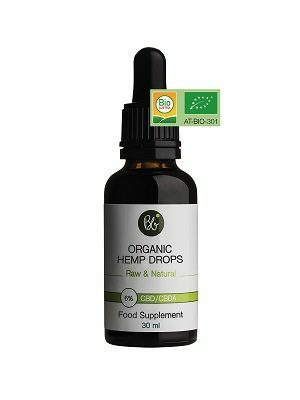 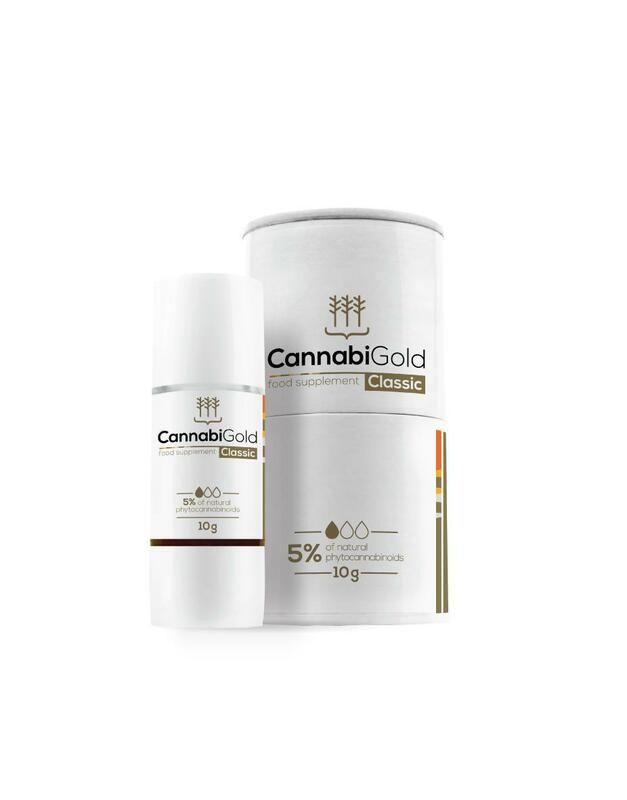 CannabiGold products are a range of the highest quality CBD golden oils, CO2-extracted from hemp plants (cannabis sativa L), naturally rich in cannabinoids. 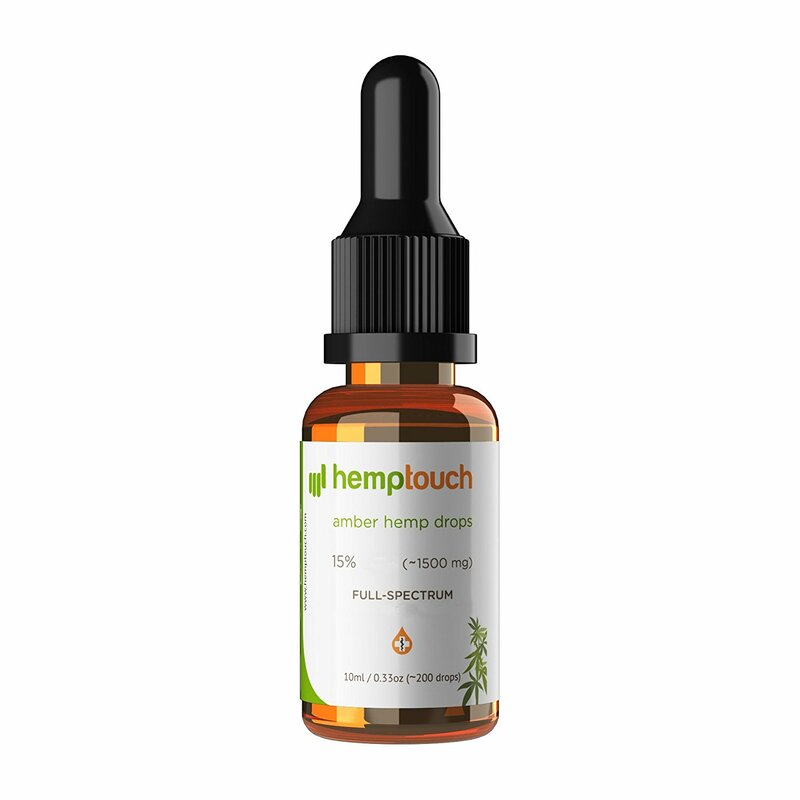 CannabiGold, controls the whole production process, from hemp cultivation to sealing the bottle. 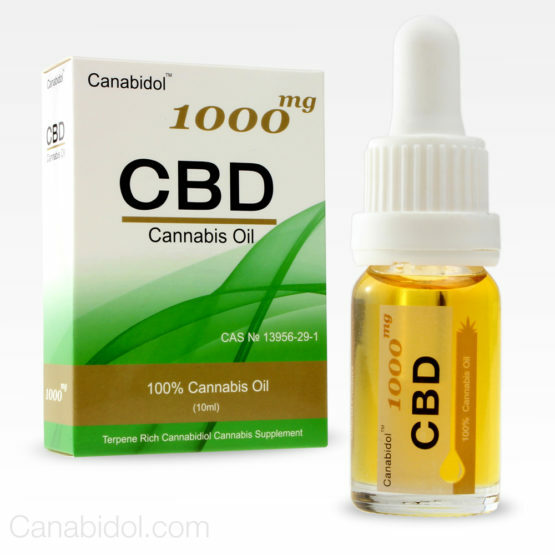 CannabiGold contains omega-3 and omega-6 fatty acids and a full range of naturally occurring cannabinoids, flavonoids and terpenes (such as CBDV, CBDA, CBC, CBG, BCP), including the guaranteed minimum of 500 mg of natural CBD.